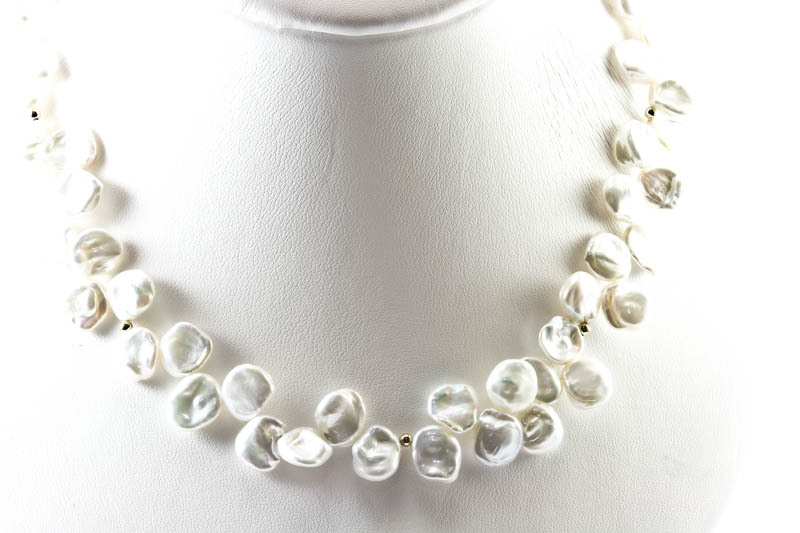 No gemstone seems more appropriate for this season's most popular trend, refined organics, than the keshi pearl. 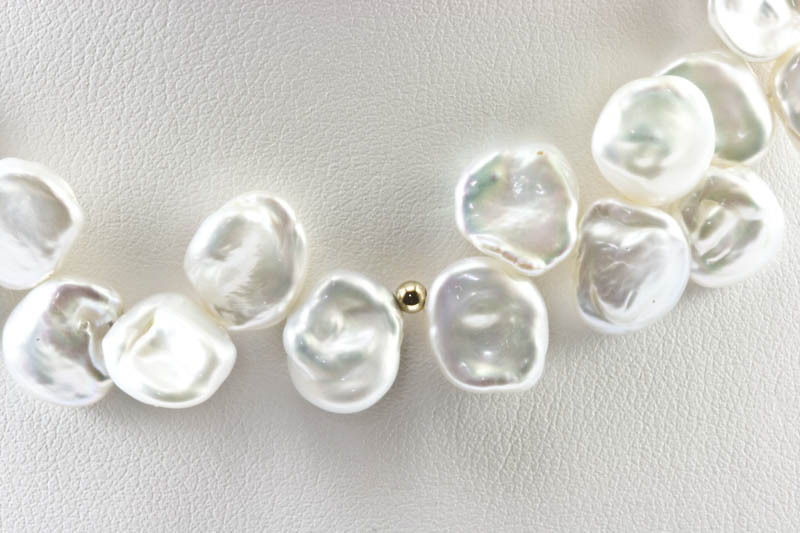 Often known as the "pearl of connoisseurs", keshi have beautiful luster and their irregular shapes accentuate their glow. 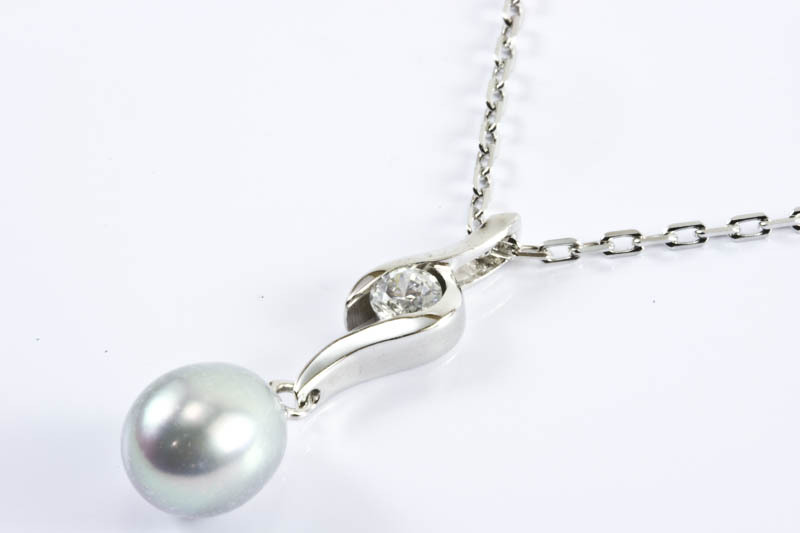 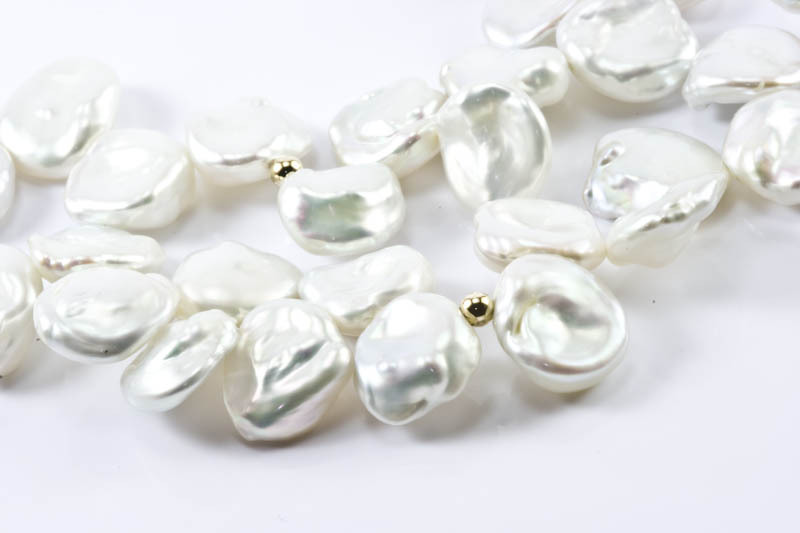 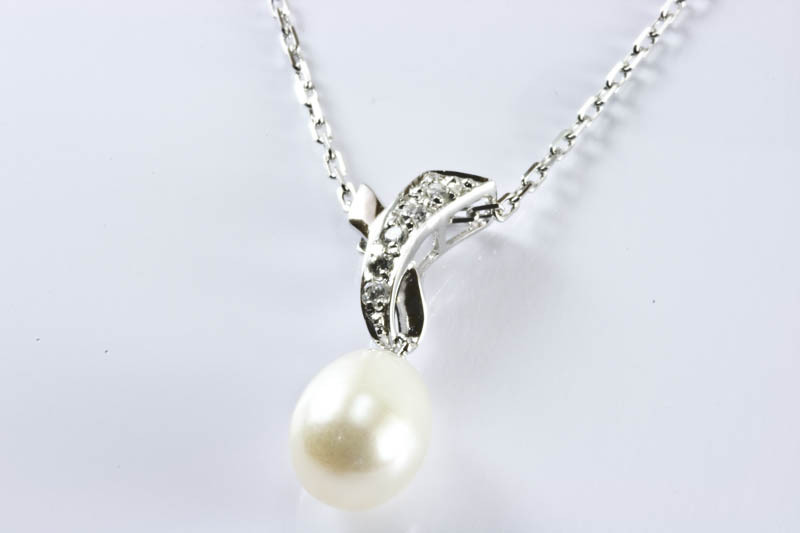 Keshi Petal pearl is the hottest item in the pearl trade.Because of the great demand, it's difficult to find in jewelry stores. 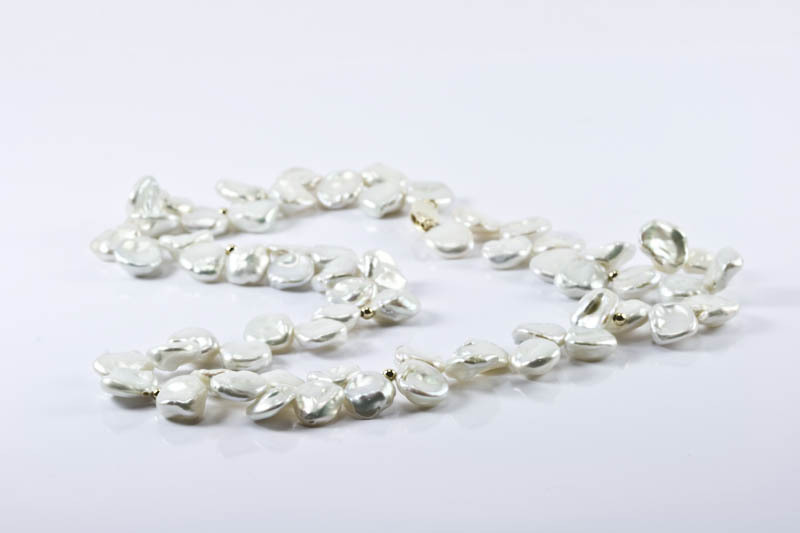 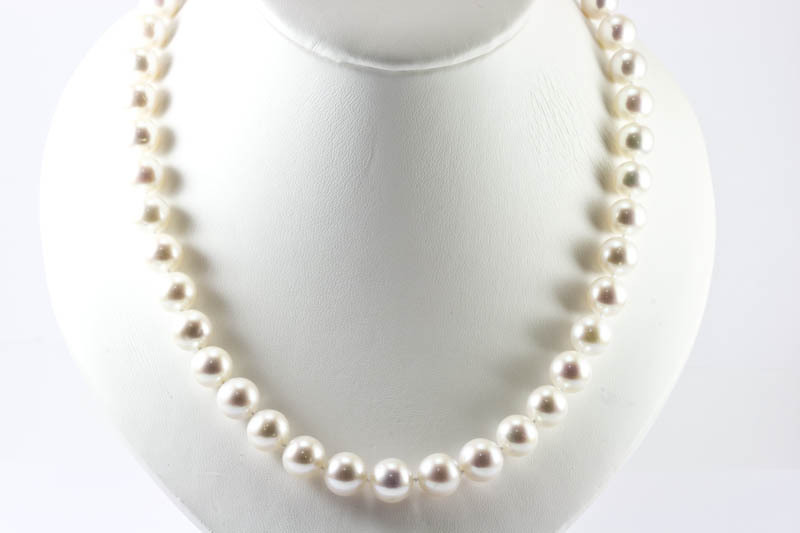 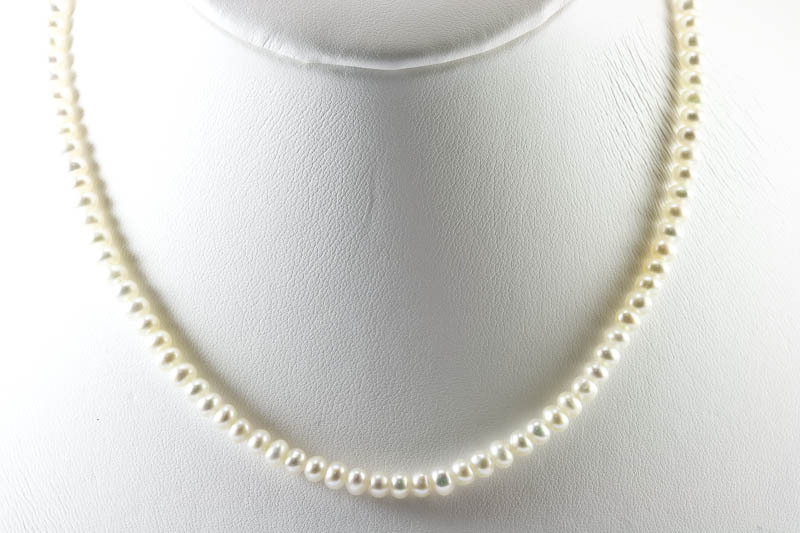 This 10mm petal pearl necklace is the top graded one, pearls body color are silver white with rainbow overtones, finished with a solid 14k yellow gold clasp, and a few of 3mm 14k yellow gold beads add a elegant look of this necklace.